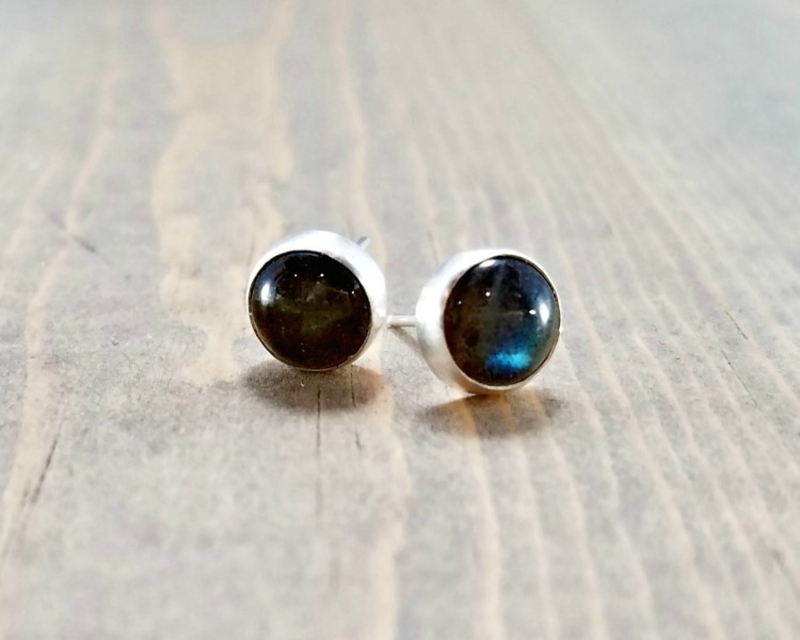 How can you resist labradorite with the blue flash? 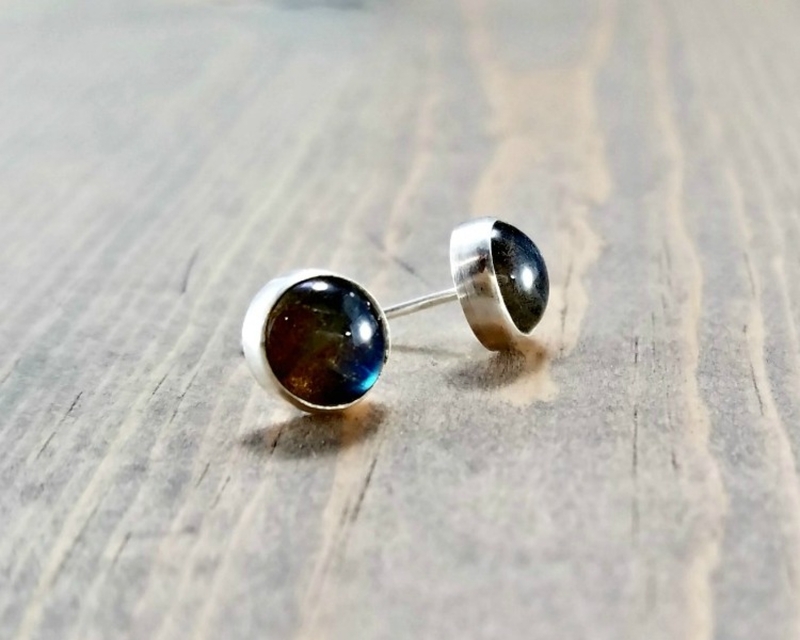 You'll love these little labradorite post earrings set in sterling silver. 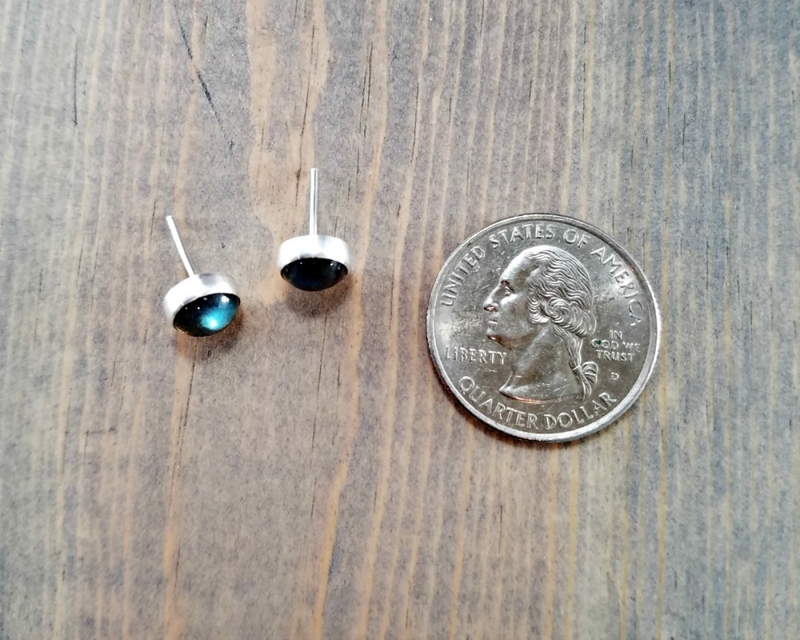 This batch of gemstones has a lot of blue and gray with very little green. 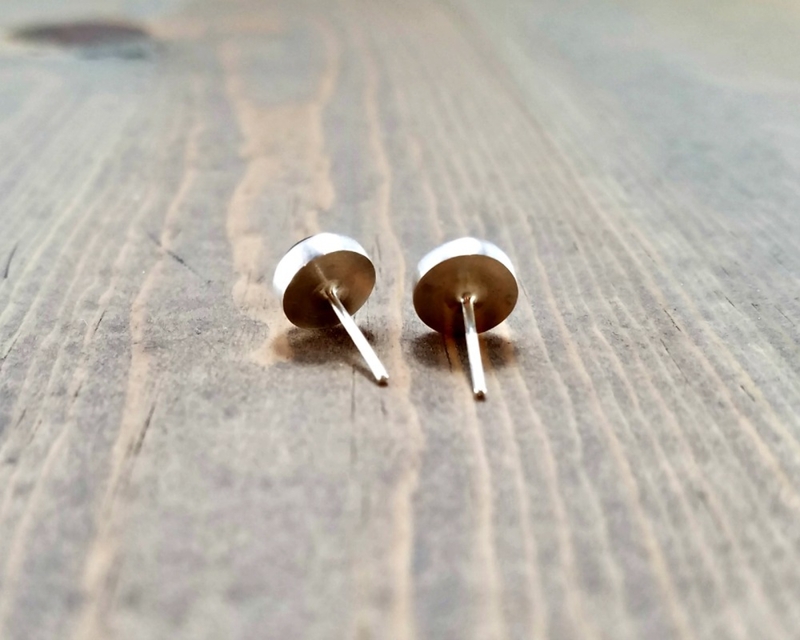 Each pair is individually handmade so there will be some variations but the pictures are representative of the pair you will receive. 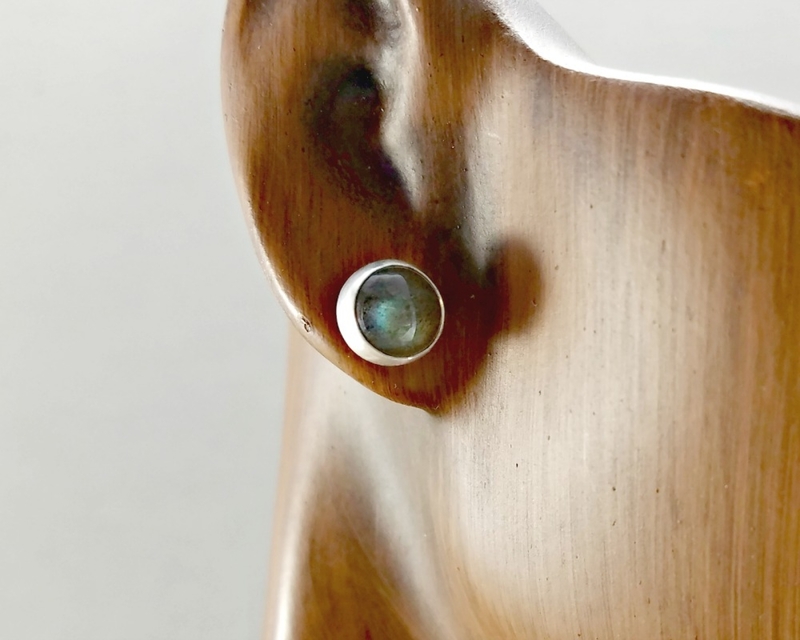 Loving labradorite? See more here.